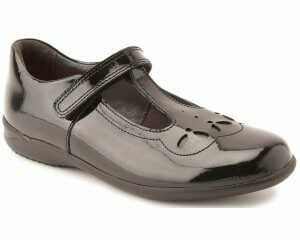 Rombah Wallace Carnaby 8265 is a high quality leather slip on formal shoe. 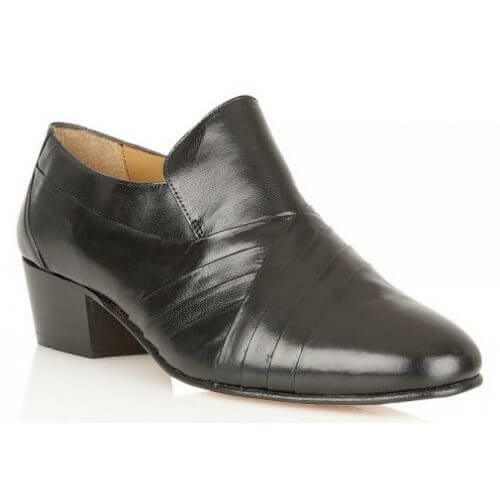 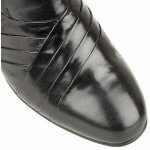 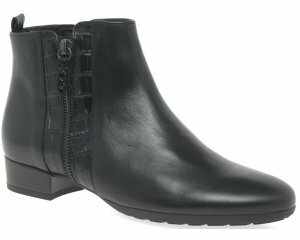 Adding a contemporary twist this Rombah Wallace Carnaby has a cuban heel and pleating detail to the upper. 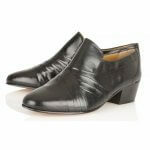 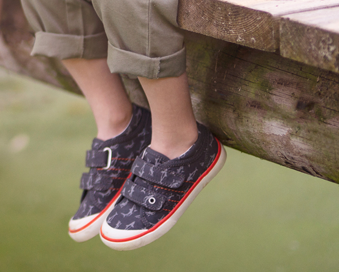 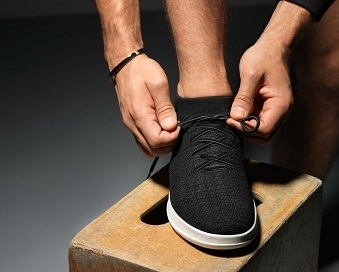 This shoe also has a leather lining and sole which is sure to appeal to the well groomed gentleman.